You get to play the producer. 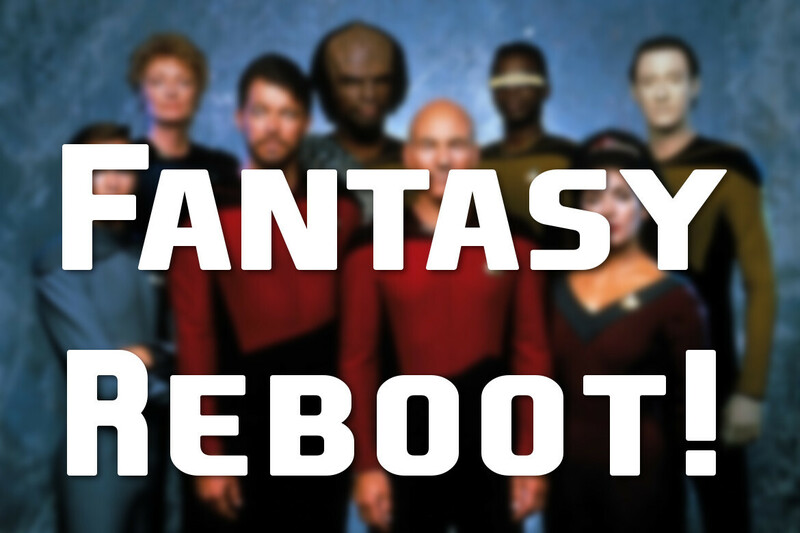 The TNG crew reboots Star Trek TNG as either a new show or movie. We'll have a poll on our facebook group, so go out and vote.